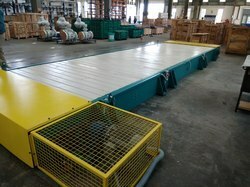 Offering you a complete choice of products which include slat conveyor system, slat conveyors, slat chain conveyor system, heavy duty slat conveyor system, industrial slat conveyor and slat band conveyor system. 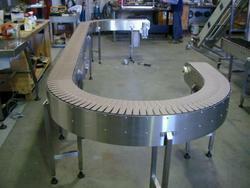 We are the manifacturer of widest range of Slat Chain Conveyors. 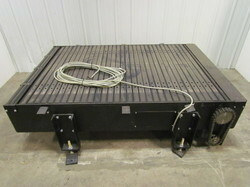 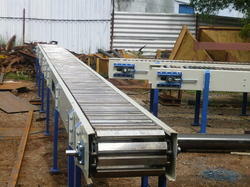 Looking for Slat Conveyors ?